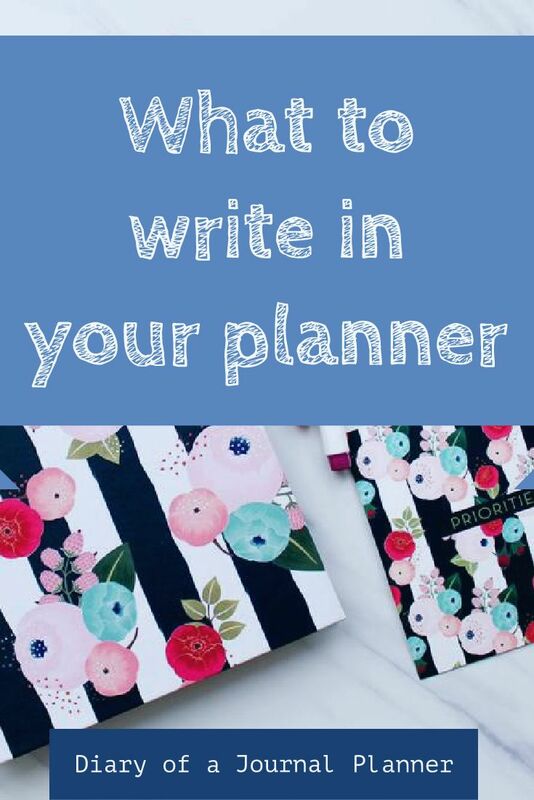 I know it is easy to get all prepped up with the gorgeous planner or bullet journal supplies, a few new pens and the most adorable washi tapes available and yet if you something is missing! 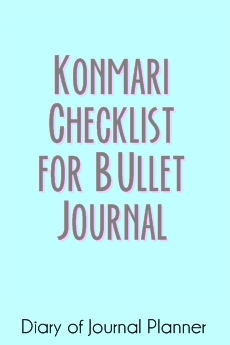 What to put in a bullet journal!?!? You see, some people have a fully scheduled life with all their work schedule, appointments, travel dates and an infinity of cool events that people with a busy life get to go and do. 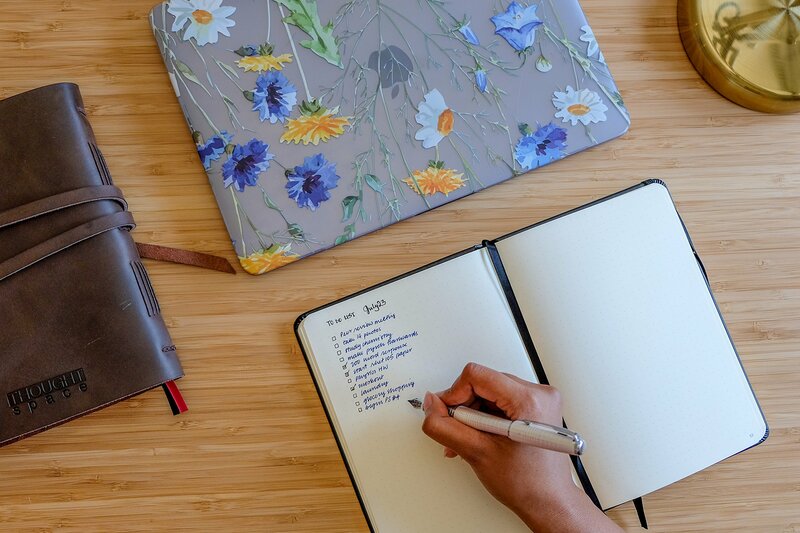 Sometimes it makes me wonder if I really need all my planning and notebooks to add that same old recurring grocery shopping lists… If you too are unsure of what to write in your Bullet Journal, I am right here for you! 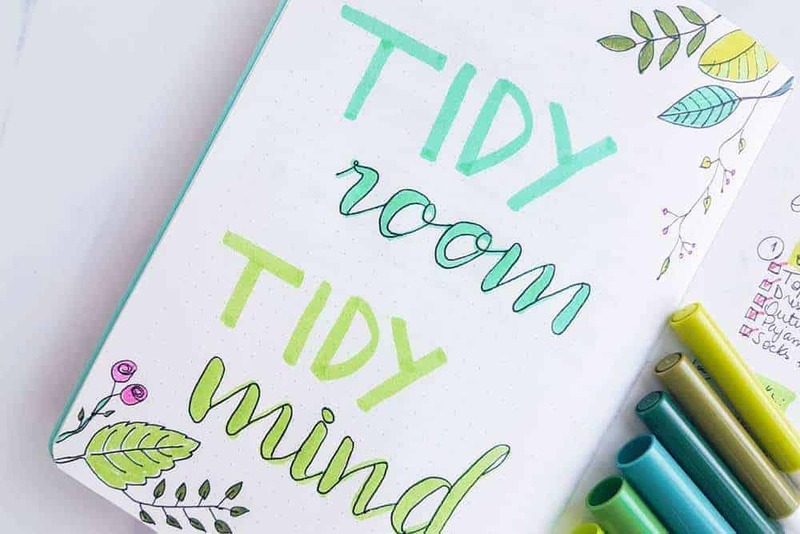 As a mom my days are full obviously, but with all the everyday tasks that don’t seem to deserve a place in my pretty journal! So what to write in my planner and bullet journal? What collections to add? 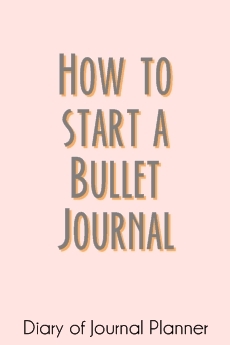 What to plan using my bullet journal? Along with the common pages you will find in a bullet journal, such as index, future log, weekly spreads and collection pages, I have today some creative journal list ideas of what pages and planning to include in your journal. 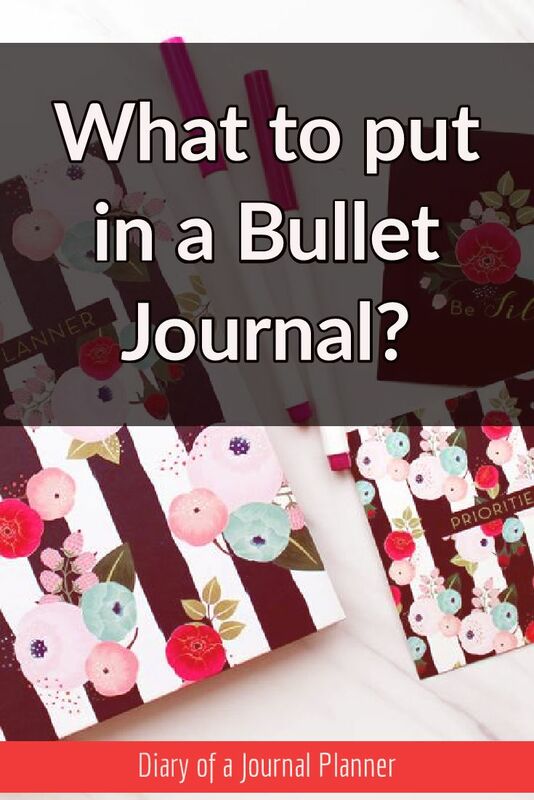 If you are just starting out your bullet journal journey and wonder what are the best things to plan and write in your brand new blank notebook, then read on! 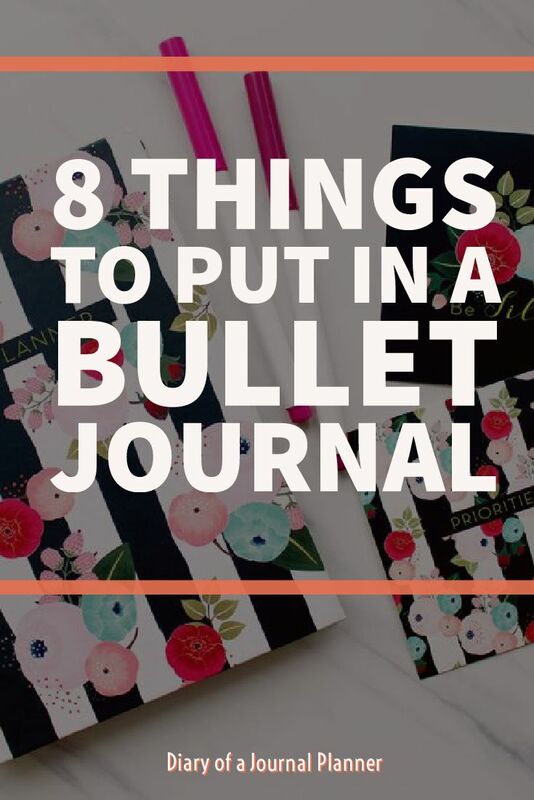 I have many ideas, spreads and lists that you can add to your bullet journal and fill that beauty with cool stuff. What is a life without goals, right? You can dream as big or as little as you want! Whatever your plans are just break it into the steps that you need to take to achieve it and use your planner to kick start the change. A good to break down a goal is to plan short and long term goals. What would you like to do in the next 30 days, 6 months or an year? This will also help you make yourself accountable and so go put those big goals and dreams there in your planner. 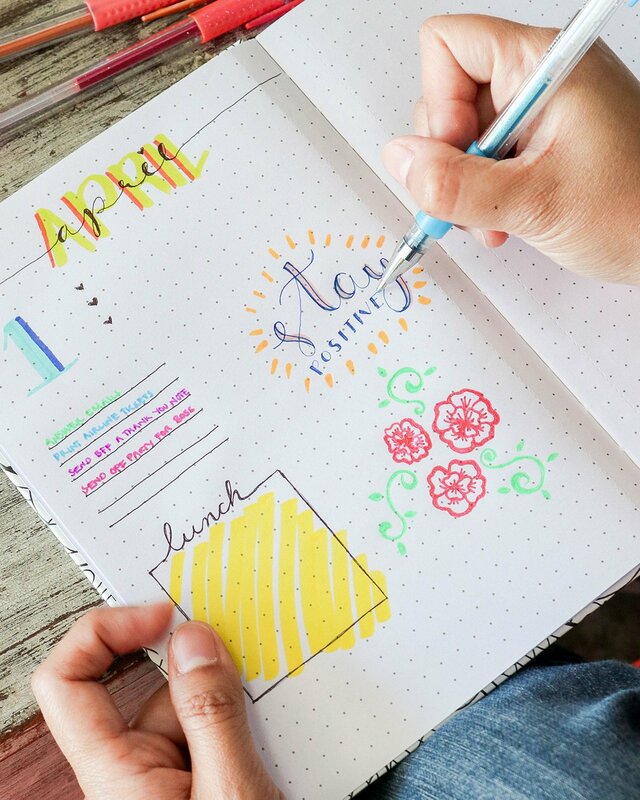 Even though you might not need an actual alarm or reminder to some of your recurring appointments, it doesn’t hurt to add them to your bullet journal. 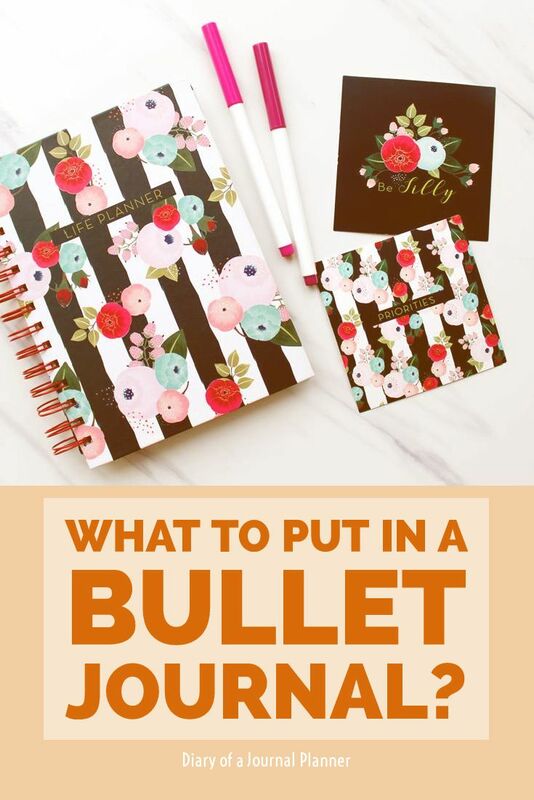 At least it will help you get in the habit of writing down and using your bullet journal more. I am sure if you think hard there is plenty you can add. If you write it down you are more likely to do it. 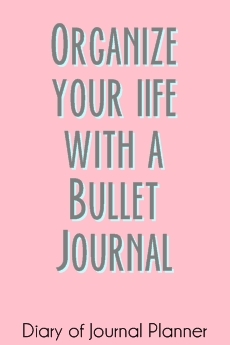 Related post: How to organize your entire life with a bullet journal! Sometimes our schedule feels like nothing else is going on apart from the required tasks for running a house and a family. Well, your hands are full as you do a lot, only all that you do goes unnoticed most times, even to yourself. But as a true homemaker you can track your daily chores. Checking things off the list will give you a sense of accomplishment and a deserved pat on your back. This will make you more efficient and save you money, guaranteed! I plan my meals very efficiently using my bullet journal, check it out here. I also plan places I want to go and I have a section for gratitude journal. You can track so much in your planner! Track things you do every day and every week. Everything from TV shows to expenditure and water intake can go in. If you have weekly goals then use a habit tracker. I track my water intake and have a little exercise icon I get to check off. Alright! Let’s say you don’t want to record your household chores and trackers on you planner. Well, you can just get creative! That is one of my favorite journalling ideas! In fact, you should check out creative journal page here! 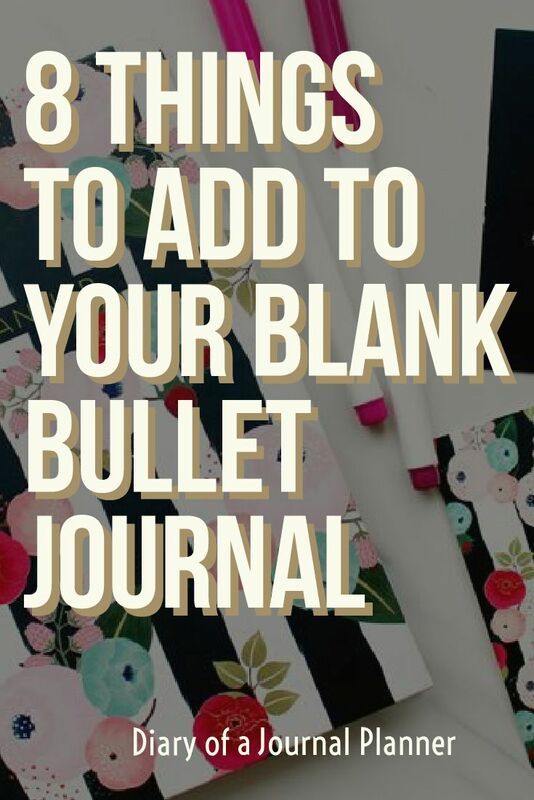 If you have a bullet journal with the flexibility of blank or dotted pages you can do pretty much whatever the heck you want! 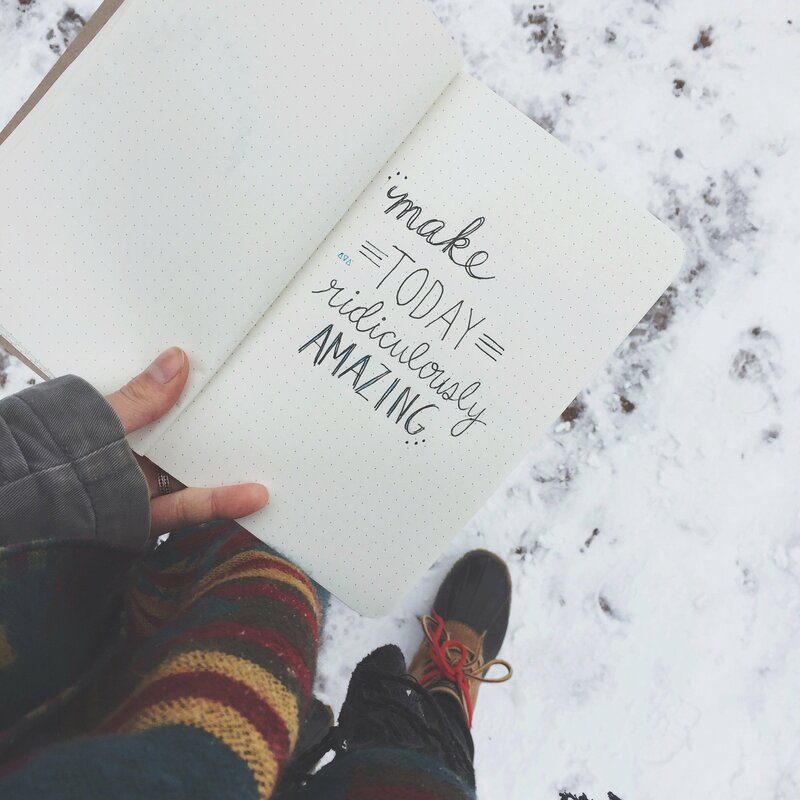 But also with pre made planner you can use your creativity! 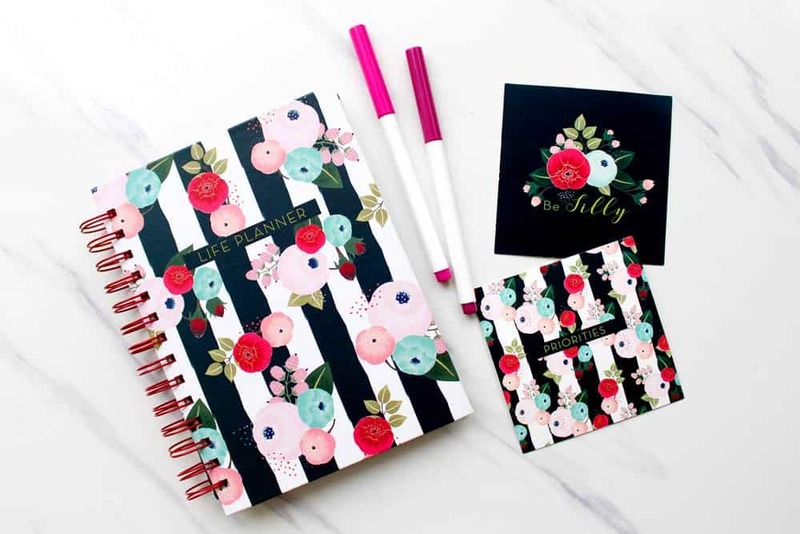 Put that collection of washi tape and stickers to good use and be creative with your planner. Learn how to make a Washi Tape Swatch here! Add color, sticker, washi tape borders or whatever you want to your pages so it will not feel empty if you don’t have too many appointments. Practice your hand lettering and write a empowering quote to a full page or add happy prompts and words of wisdom to each planner page. And don’t forget doodles!! Take a doodle challenge and fill in those pages with your best hand work. There is no limit to creativity! For more Art Journaling articles, check out our page here! If run out of ideas for bullet journal I go back to gratitude. You may not have the most eventful life but it doesn’t mean you don’t have a life that is full of things to be grateful for. Write a quote down or write something you are thankful for, write a positive word to resemble everyday and dedicate some time to be thankful for the things you have (even if it is not the dream life – and nothing stops you for pursuing that either!). 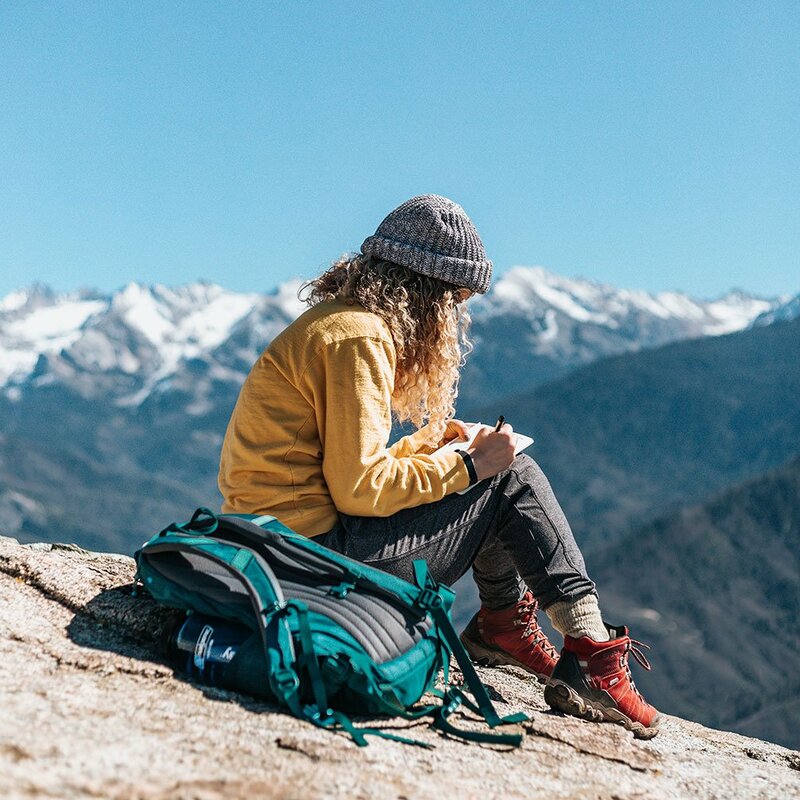 The best way for you to find out what you are grateful for is using journaling prompts to reveal the life you really do have. I know it sounds a bit vague when you just get started but know that writing down the life you want will help you actually reach that stage. It is one of my favorite bujo ideas. Seriously, write the life you want. Plan and feel what you want! This will inspire positivity and affirmation for you to go after what your heart desires! Dream big!! When you don’t have a plan, make one! Start today by recording you are now, it could be with words or doodles. Just literally draw the picture of you and your current life. Make it visual, it will help you see the change when you have achieve parts of your plan. Then in time draw the new you, slowly changing to suit your new goals. Perhaps you haven’t heard of brain dumps as journal page ideas. Brain dumps are great to let your creativity flow and cleanse your mind from all the thoughts bogging down your brain. What is a brain dump you might ask. Well, It has a few purposes. First, it helps to get through all the overwhelming chaos of multiple thoughts that often happens. Do you know the feeling when you have so many thoughts but don’t know how to make sense of it all? That’s how brain dump can help. 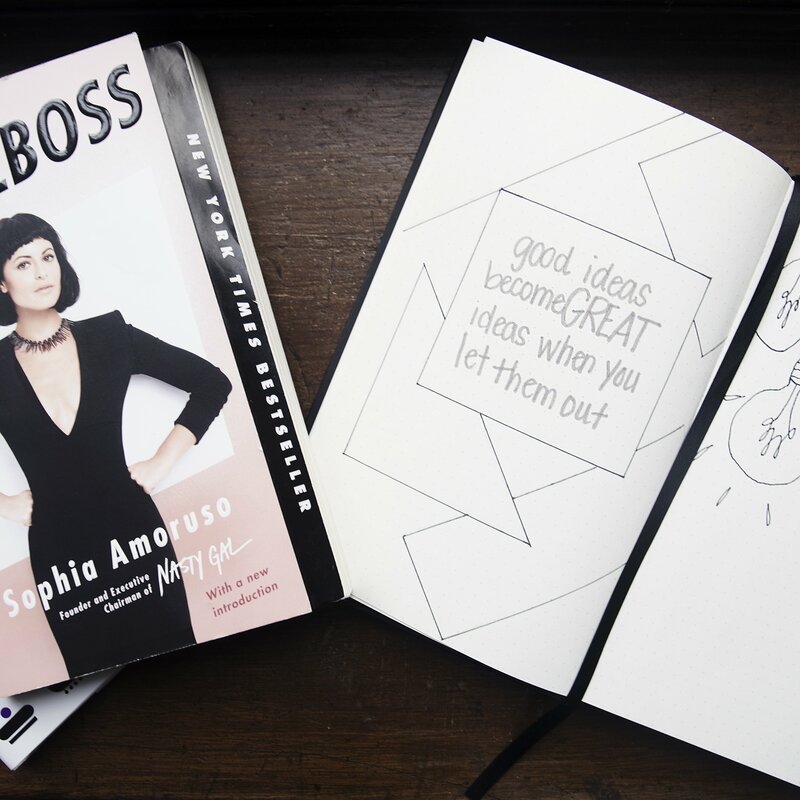 Also a morning brain dump can help you discover ideas you didn’t know you had. Try to write without thinking much about it. Brain dump is exactly what it sounds; just dump the ideas on the paper. Once the content is down on the paper, make sense of what you are writing and organize it accordingly. You can read more about brain dumps here. Pin this article for future reference so you can check if you ever wonder what to put in a journal again.